Clairaudience is one of the six intuitive abilities. Mediums and psychics who are clairaudient are able to receive messages and information through this intuitive method of hearing. The word “clairaudience” comes from the French word “clair,” which means “clear,” and the word “audience,” which means “hearing.” It’s sometimes called “inner hearing” or “psychic hearing.” Clairaudience involves hearing things outside the normal, physical realm of being, and is one of six ways intuitive information can be received. Clairaudient messages can come from your own higher self, your spirit guides, loved ones who have passed away, and even from angels. Sounds heard through clairaudience include words and phrases, music, or other sounds. Usually, clairaudient messages are heard internally, or in other words, in your own head. This is because spirits communicate telepathically. The sound is usually subtle. Sometimes distinguishing between your own thoughts and intuitive messages is difficult. This is especially true if you’re early on in your psychic awakening. Be assured this gets easier with more practice. Hearing clairaudient messages may remind you of what it’s like when you read silently to yourself, but you may hear more than your own voice, like music or a distinct spirit voice. Though more uncommon, clairaudience can also be experienced externally. This can happen when a more urgent type of message is being communicated. This type of message can be distressing or unsettling, because the voice heard may be very different from physical voices more commonly heard. Some who have experienced this type of hearing really enjoy it, and even wish to repeat the experience it again. There are some simple steps you can take to develop and hone your psychic hearing gift of clairaudience. The exercises are easy ones to do, and they will help. They works because your body is like an antenna that picks up on psychic and energy signals through its senses. Just be sure to practice regularly–every day, if you can–and to be patient with yourself. 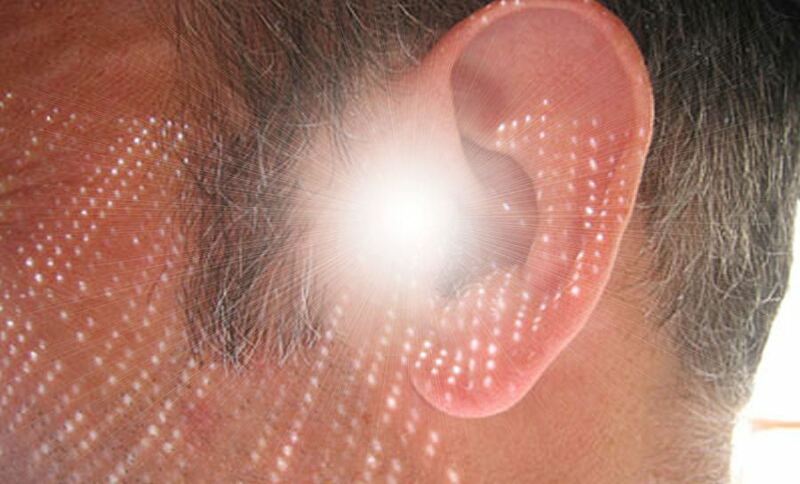 Remember that hearing psychically is very different from hearing physically, because the sounds are far more subtle. So stretching our physical hearing helps us hear the more subtle sounds, too. Use your ears to physically listen to all of the sounds that are around you. Close your eyes and really focus and tune in to all the little sounds you normally pay no attention to. Try to differentiate among all of the different sounds. What are you hearing? Listen for even the softest, most insignificant sounds. And pay attention to where the sounds are coming from? What do you hear all around? What’s coming from your left, or your right? What’s coming from above you? Once you’ve practiced focusing like this, you may be astonished when you see how much it helps you develop clairaudience. Step 2: Practice with music. 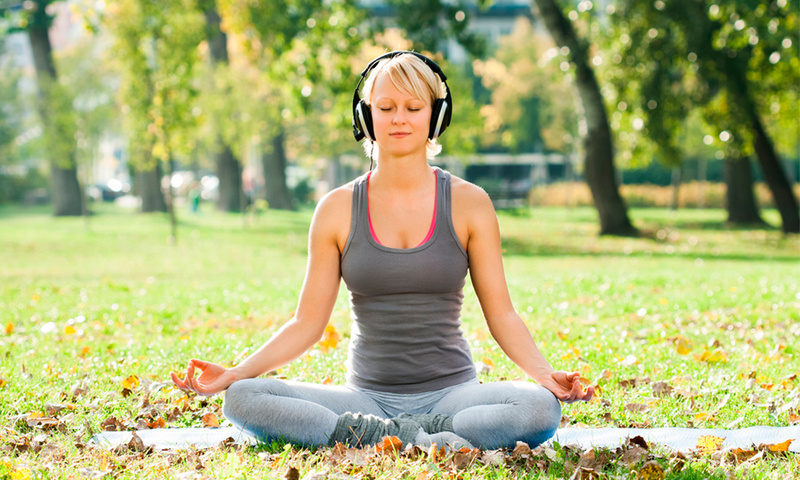 Any music will work for this exercise, but classical music is usually the best choice. Because classical music is exclusively instrumental, it will be easier to use for this exercise. Start playing the music, then find a place where you can sit comfortably and really listen carefully. Then, choose one instrument and focus exclusively on it. Hear the sound of that one instrument above all the others. If you’re having difficulties, just take a deep breath, renew your focus and choose a different instrument. Again, sit comfortably, but this time, in a quiet room. Try imagining sounds. 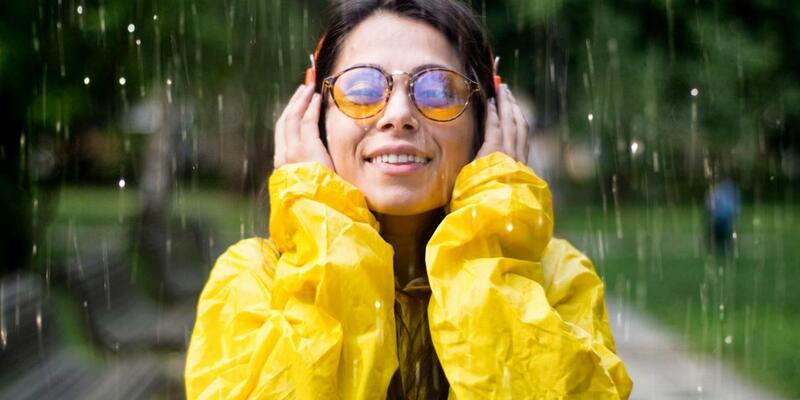 You could imagine the sound of an instrument or your favorite song, the sound of a loved one’s voice or of a baby’s laughter, or the sound of a common tool or household appliance. Practice for as little as a few minutes every day, and soon you’ll find that it’s easy to imagine sounds in your mind. Meditation is a critical tool used in developing clairaudience, as well as other psychic abilities. When you meditate, you’re allowing your mind to rest and to clear out all of the clutter that’s been building up. Try practicing meditation for about 15 minutes every day if at all possible. Once you’ve trained yourself to meditate, you may want to start asking your higher self and your spiritual guides questions during your meditation sessions. Request that the information they have to share with you be shared via clairaudience, in the form of words, or a sound, or a song. Clairaudience is an enjoyable ability to have. It is never frightening or intimidating. So try to have fun with these clairaudience development exercises. Try not to put any pressure on yourself. Keep yourself relaxed, and enjoy the journey and where it takes you!